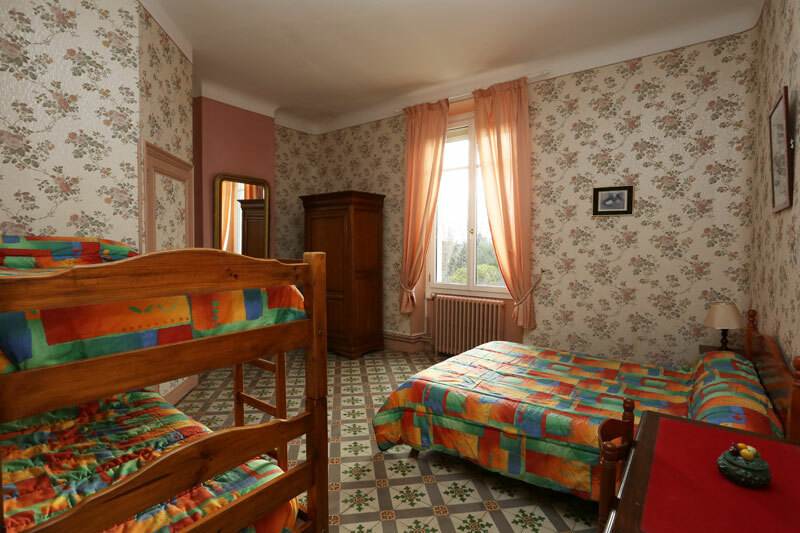 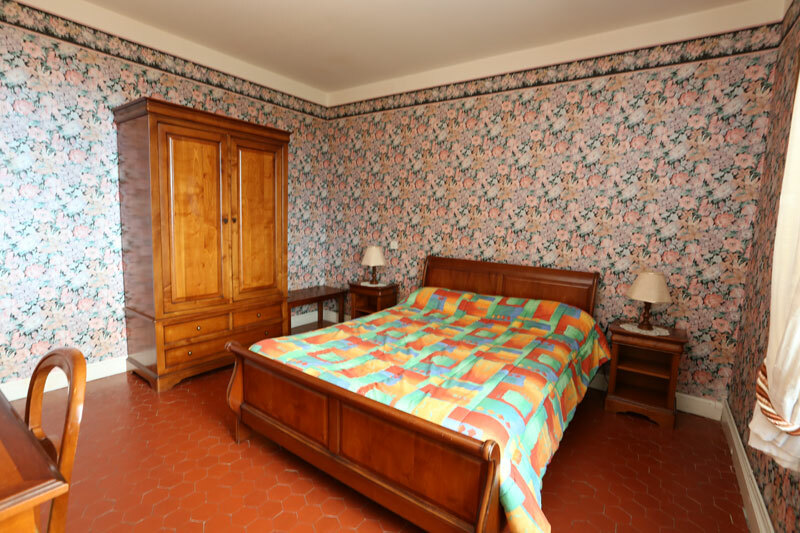 The castle of Saint Aunay has 10 comfortable rooms with private bathroom and wc. 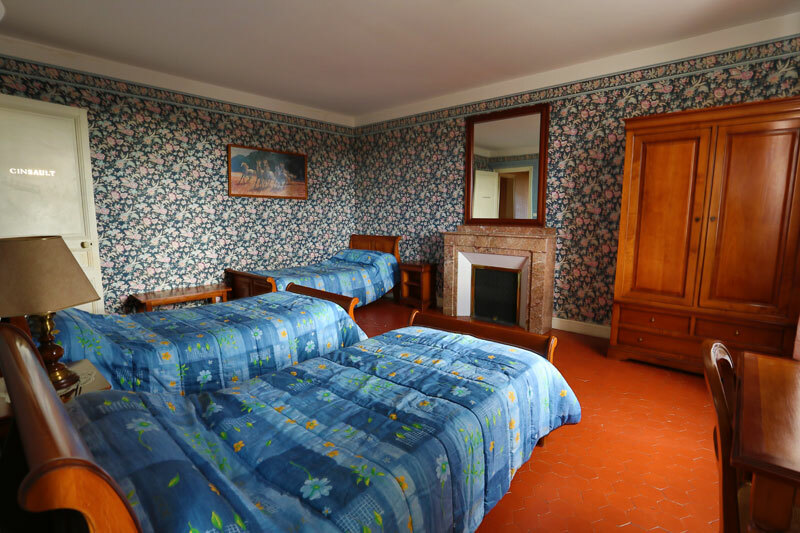 Cabernet room: double bed with wash basin and terrace. 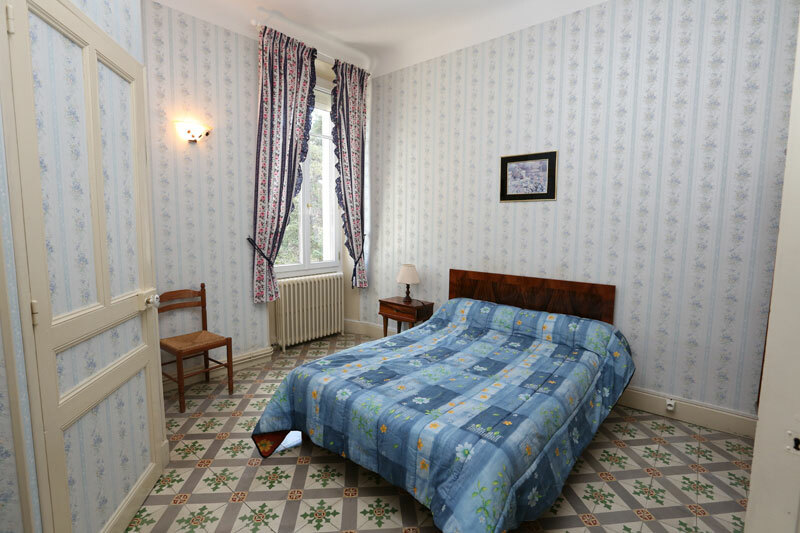 Carignan room: double bed with shower and wc. 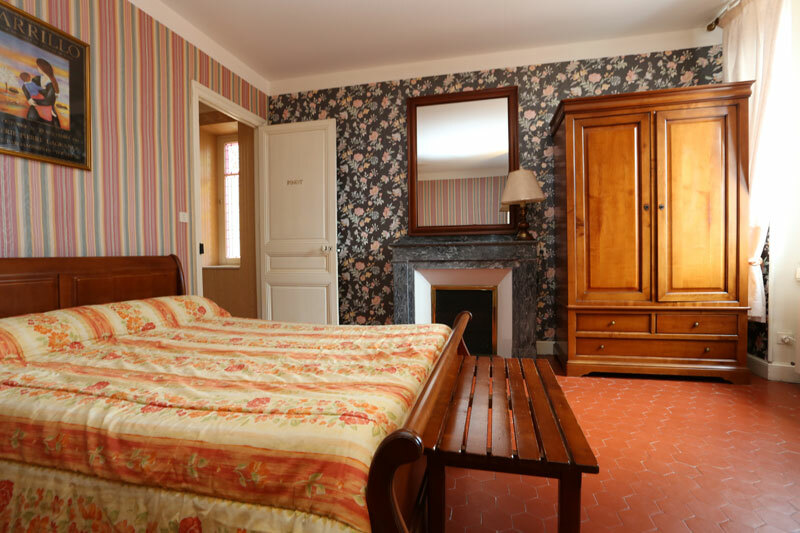 Grenache room: two single beds with shower and wc. 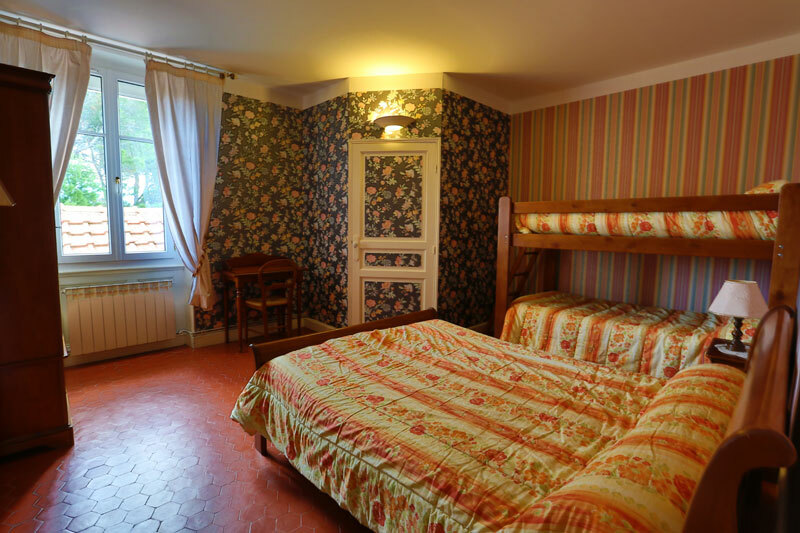 Merlot room: double bed, two single bunk beds, with shower, wc and terrace. 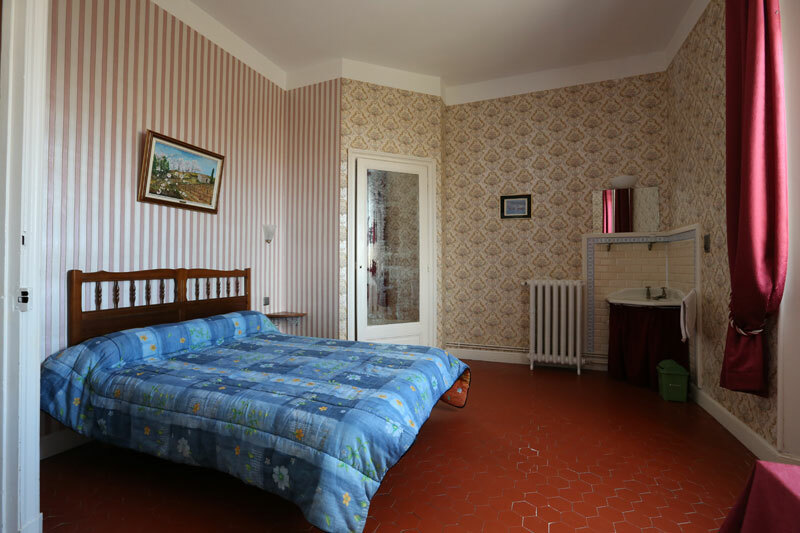 Muscat room: double bed with shower and wc. 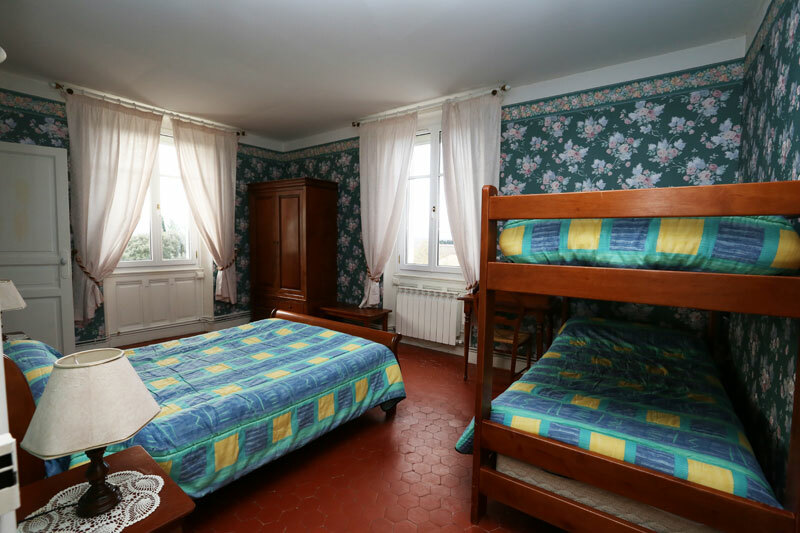 Sauvignon room: double bed, two single bunk beds, with shower and wc. 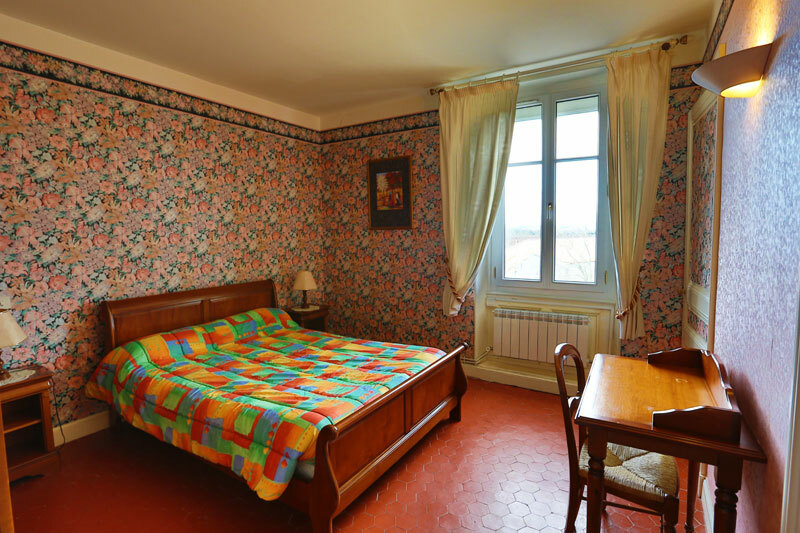 Syrah room: double bed with shower and wc. 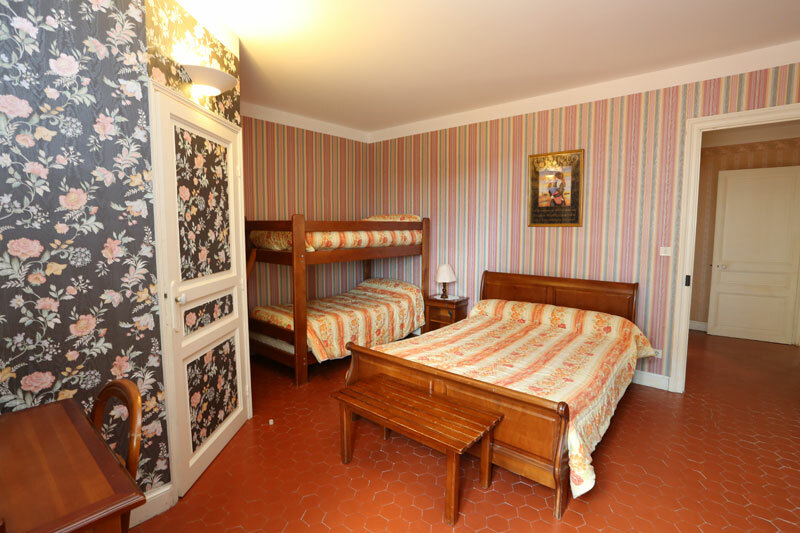 Pinot room: double bed, two single bunk beds, with shower and wc. 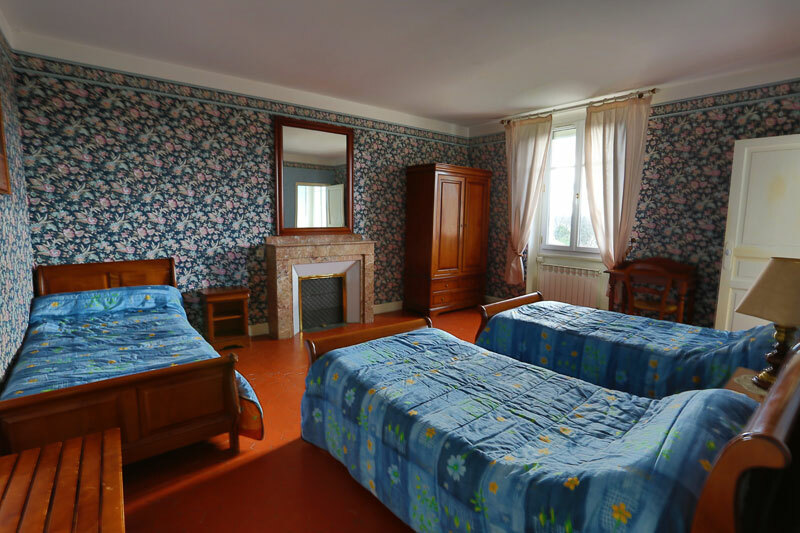 Chardonnay room: three single beds with shower and wc. 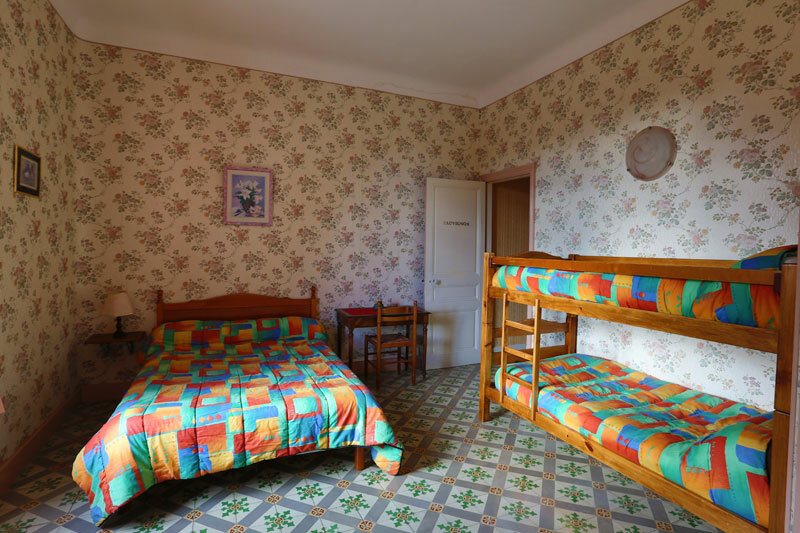 Cinsault room: double bed, two single bunk beds, with shower and wc.